One of the most prefer sending messages Mobile Application WhatsApp has over 700 million users. It is free but you need to have internet connection either from sim card Data connection or Wifi connection. 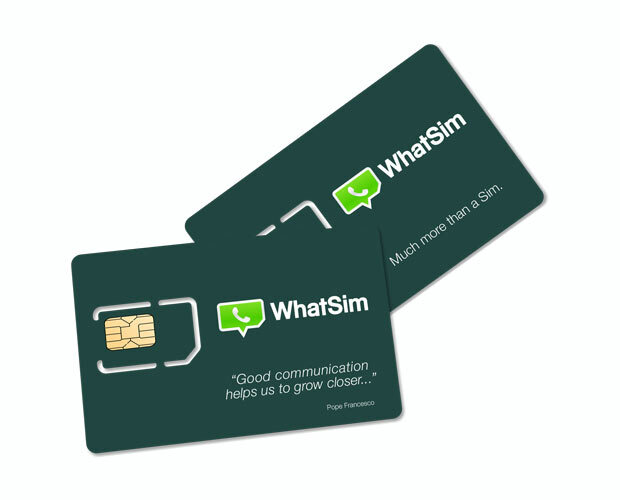 .However, Now one of Italian company introduce WhatSim, it is SIM Card which allow to use you to use WhatsApp without internet connection. Company claim this sim will be connected to 400 Mobile operators in 150 Countries. This SIM cost 10 Euro and availabe to buy on company website with one year free data. This SIM will bring a revolution where people not having good internet connection or it is costly.